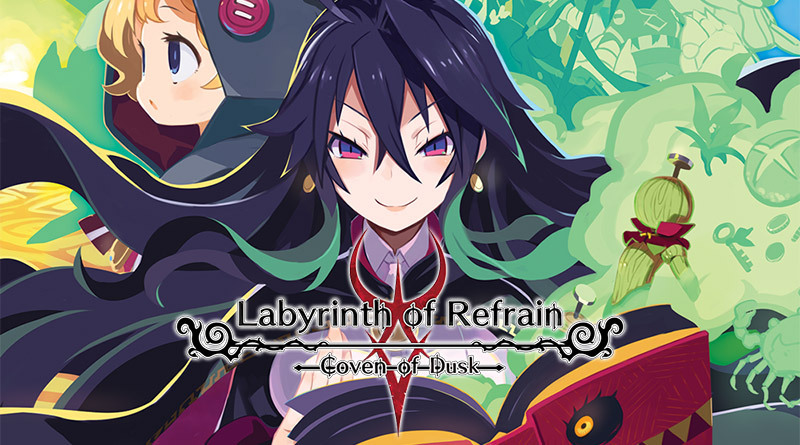 The dungeon crawler RPG Labyrinth of Refrain: Coven of Dusk is available now for Nintendo Switch and PS4 in North America and Europe both physically and digitally. an all-out attack! The battles you face will be challenging, so your success depends on your preparation and your strategy.